In one of the issues of Coro Coro Magezine leading up to the release of Pokemon: Let's Go, Eevee, it was revealed that Mega Evolutions will continue to exist. 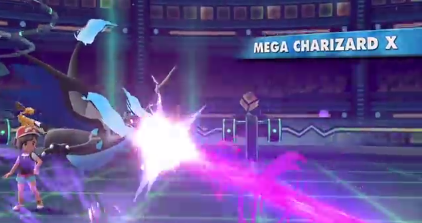 Like previous Mainstream Pokemon Games, players will need a Key Stone and a given Pokemon's Mega Stone in order for said Pokemon to Mega Evolve. And remember, since Pokemon: Let's Go, Eevee only contains Kanto Pokemon, players will only be able to Mega Evolve the Kanto Pokemon that actually already have a Mega Evolution.